The JW Marriott Camelback Inn Resort & Spa today unveiled its long anticipated Ambiente golf course at Camelback Golf Club. Spanish for the word �environment,� Ambiente, which is designed with a detailed eco-friendly focus, is the first new golf course development project in the Phoenix-Scottsdale and Paradise Valley areas in over five years, and one of a select group of new courses to be built nationwide. The completion of the $10 million Ambiente golf course culminates a seven-year, $70 million Marriott renewal project at Camelback Inn, designed to blend reverence for the past with relevance for the future. From preserving the resort�s 1930s adobe brick to the stylish renovation of the Inn�s 453 casita-style guestrooms, and from a new 20,000 square-foot, hi-tech grand ballroom to the debut of BLT Steak, Laurent Tourondel�s modern American steakhouse, the renewal project involved virtually every aspect of the historic resort. Today the new-look 125-acre Camelback Inn, set on its Sonoran Desert surroundings in Paradise Valley, strikes the perfect balance between showcasing the best of the resort�s storied past, while setting a visionary course for the future. The launch of Ambiente, in concert with the popular Padre golf course, now establishes a one-of-a-kind 36-hole Southwest golf destination, for both leisure and group golfers, within the enchanting resort atmosphere of the Camelback Inn. 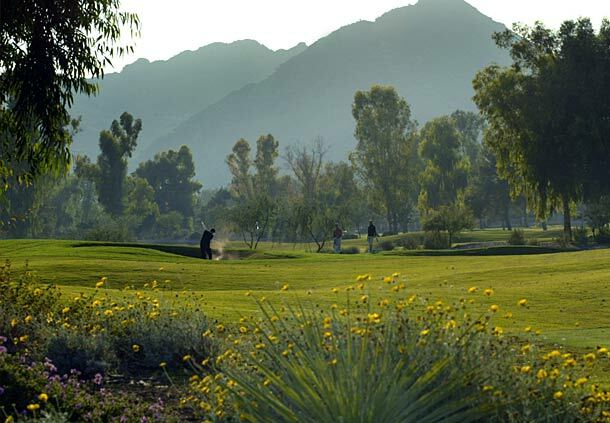 The new course, which replaces the Indian Bend golf course at Camelback Golf Club, creates a uniquely different golf experience than the Padre course, which is regarded as a great parkland style golf course that, while scenic, boasts numerous water hazards, towering Pine and Eucalyptus trees and 18 golf holes that will test every golfer�s ability. In contrast, Ambiente presents a distinct challenge where accuracy and a good strategy command the day, as every hole will force even the best players to focus on each and every shot. Ambiente, a course where golfers will find the eye-catching elevation changes, as well as rolling fairways with significant drops throughout the course, among its most striking features, offers a par-72 layout that measures 7,225 yards from the back tees and 5,538 yards from the forward tees. 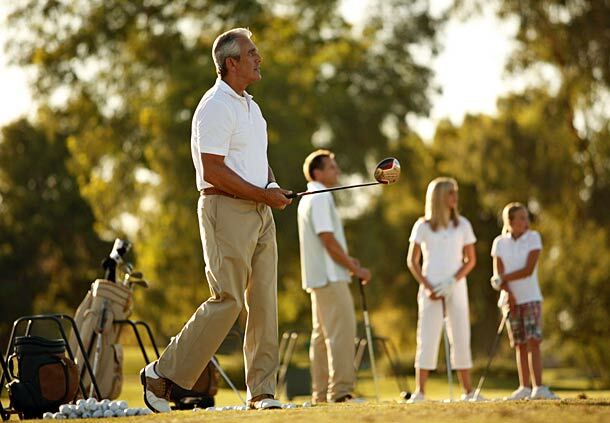 Additionally, the course features five sets of tee boxes, designed to positively impact the golf industry�s �grow the game� effort, by providing varying distances for golfers of all handicap levels. In fact, the forward tees have no forced carries and offer easier approach angles, which create opportunities for aspiring golfers to enjoy regardless of their playing ability. One of the most golfer-friendly features of Ambiente is the creatively shaped greens. The overall green acreage, which stands at about 122,000 square feet, offers great movement, character and feel. Visually intimidating, the putting surfaces are very fair, but will challenge golfers to bring their best putting stroke every time out. Environment is a significant part of the Ambiente golf course story, which centers on water conservation, wildlife habitat creation and an overall 50 percent decrease in pesticide/fertilizer and fossil fuel use, as compared to the former Indian Bend golf course. The layout of the course is highlighted by 100 acres of new native desert and grass areas that features a mix of acacias, jojobas and sagebrush among many other desert shrubs and grasses, as well as an eye-catching collection of both summer and winter desert wildflower mixes. These native areas, which will require one-third less water than Indian Bend, are complemented by 85 acres of hybrid turf grass that also requires significantly less water, while reducing the daily labor and machinery intensive maintenance of traditional Bermuda grass. Overall, the combined native areas give the course a more Northern desert look compared to the area�s traditional Sonoran Desert layouts, making it a must-play Southwestern layout in Paradise Valley. From an Audubon standpoint, Ambiente is designed to cater to wildlife, which is part of Marriott�s overall role as a steward of the Audubon Cooperative Sanctuary program. By removing over 100 acres of turf grass and replacing it with native desert and grass areas, bird inventory, as well as the local mammal population, will increase substantially. 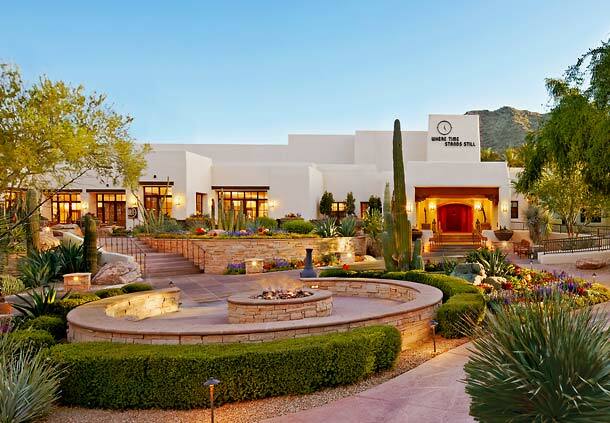 Set on 125 acres of Sonoran Desert landscape in affluent Paradise Valley, Camelback Inn embodies the spirit of the Southwest with its peaceful desert setting, private grounds for hiking and meditation and indigenous plant life. 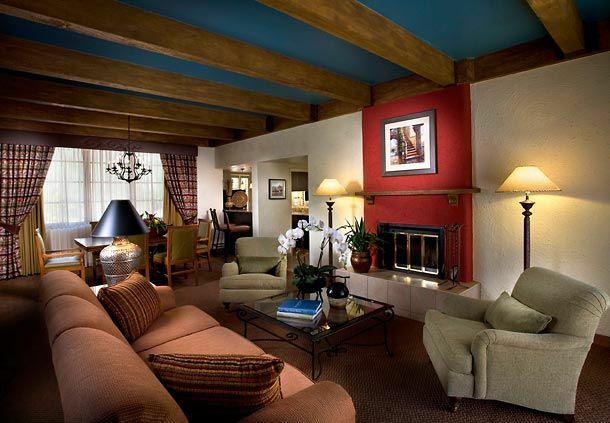 The resort features 453 oversized guest rooms and suites, each with a private entrance and garden patio or balcony. The resort also offers 36 holes of championship golf, six tennis courts, the 32,000-square-foot Spa at Camelback Inn, two swimming pools, and seven restaurants and lounges. www.camelbackinn.com. Happy 238th Birthday to the US Marine Corp. 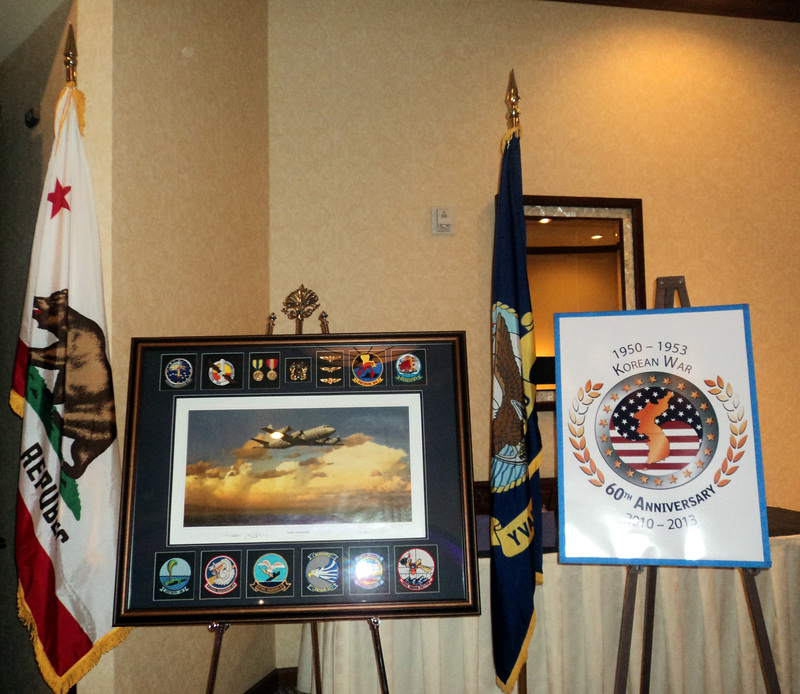 It was wonderful to share the anniversary of the US Marines with Brig. General Fred Lopez, USMC (Ret.) 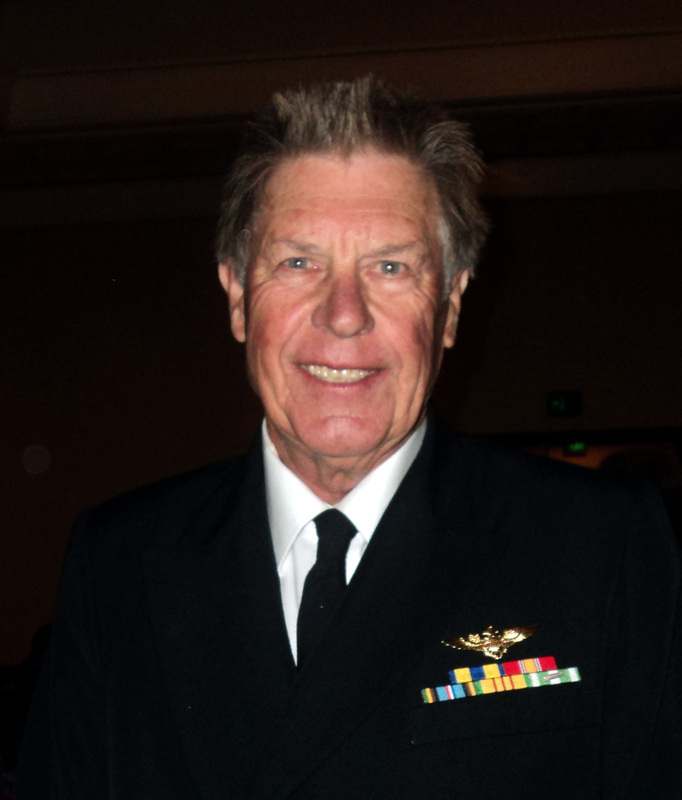 Vietnam Veteran and Board Member of Pierre Claeyssens Veterans Museum of Santa Barbara at the 2013 18th Annual Military Ball, held at the Fess Parker Hotel. As the proud daughter of a WWII Marine who fought in Guadalcanal, Guam, Iwo Jima, Okinawa and more I was so happy to share in this celebration. 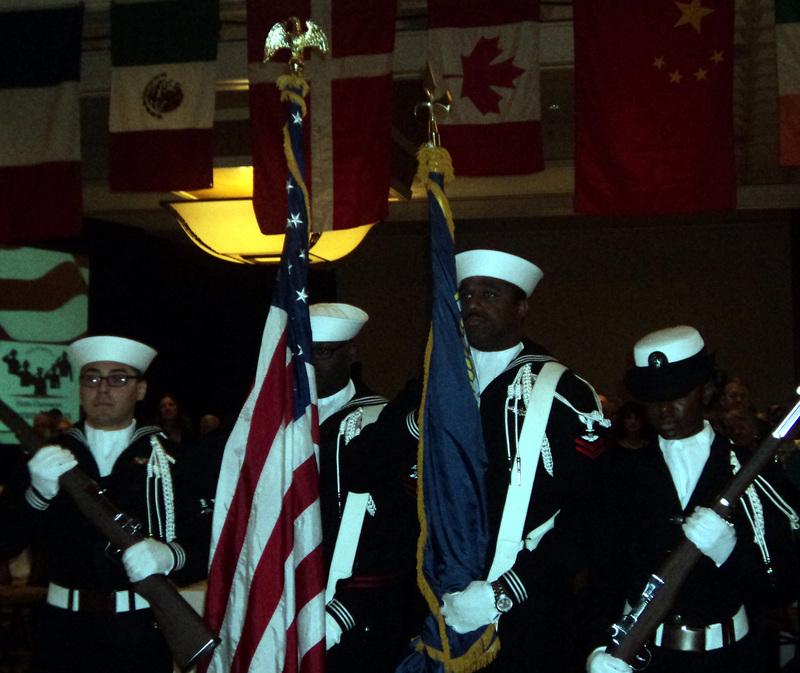 The 2013 Ball honored the greatest generation and all veterans. Posting of the Colors was done by Point Magu Navy Color Guard, John Blankenship, Vietnam Veteran, US Navy Pilot 1965 gave the welcome, Senator Hannah Beth Jackson chatted with Bea Abrams Cohen the oldest female military woman; 103 years young. 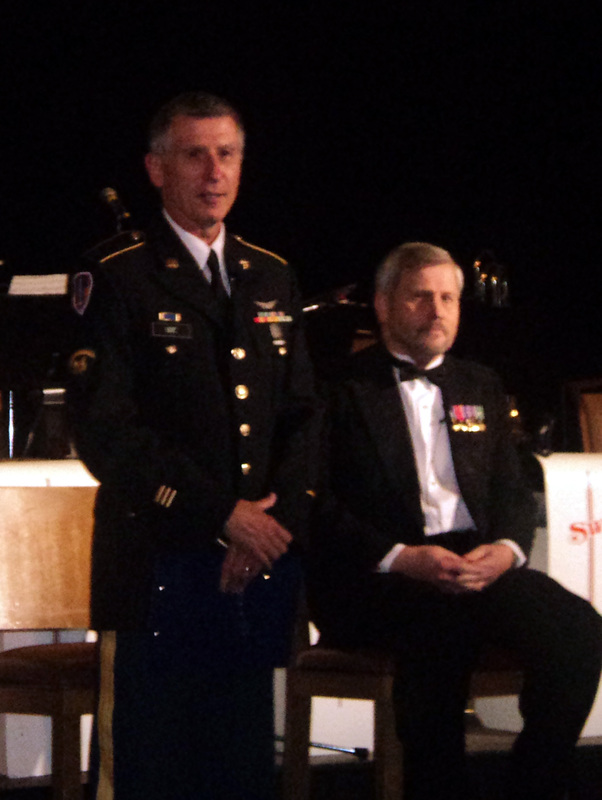 PCVM board member Larry Crandell & guest and Sheriff Bill Brown & wife, along with over 600 guests enjoyed keynote speaker Karl Marlantes, WWII veteran, Rhodes Scholar and author of What it Is Like to Go to War, and the dance floor was a sea of beautiful men in uniform dancing with their ladies to Big Band favorites. Captain Carolyn Alexa Wagnild, U.S. Army presented the Missing Man Ceremony honoring Lt. Comander Landon Jones, and James Patillo, longtime Santa Barbara resident was presented with The Greatest Generation Award for his service, courage and leadership. The Veterans Day honors included a parade down State Street, thrilling Flyovers and a concert at 1st Presbyterian Church celebrating the 60th anniversary of the end of the Korean War. For additional information please visit: www.pierreclaeyssensveteransmuseum.com.